The Amsterdam based metal band For I Am King is going fast the last couple of years. 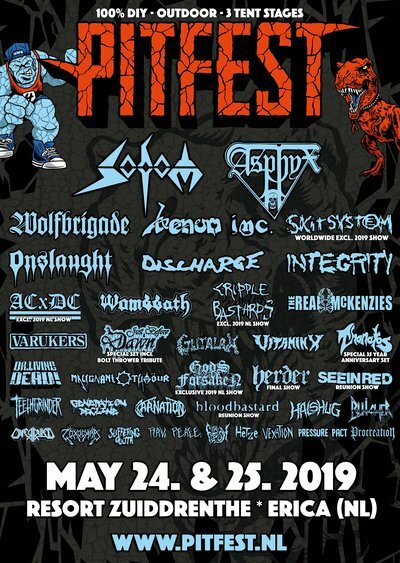 The band was founded in 2013, signed at Redfield Records, released their first album “Daemons” in 2016 and played a shitload of shows in venues and at festivals around the globe. On December 7th, 2018 their new album “I” is released in the Melkweg, Amsterdam and my expectations are high! When the first song “Prey” kicks in, it’s immediately clear that For I Am King is doing things different this time. The song contains everything what a good metal song needs: fast, agressive, melodic and moments of rest. Where the vocals of Alma is a little bit overproduced and layered in the first song, it becomes more pure and real in the next songs. The second track “Forever Blind” is getting my attention immediately, with the catchy intro riff, the basic and pumping lead riffs and the awesome melodic bridge including a stunning solo. Same recipe for the song “Home”. There’s happening a lot, without getting messy at all. All of the band members have an important roll in the sound and quality, which makes it a solid collective. Complexity is in most of the songs an important ingredient, but it’s not annoying and to much. Every song is stuffed and packed with great melodies, riffs, solos and even old school twin solos. For I Am King is melting modern and classic metal together in a very refreshing and pleasant way. 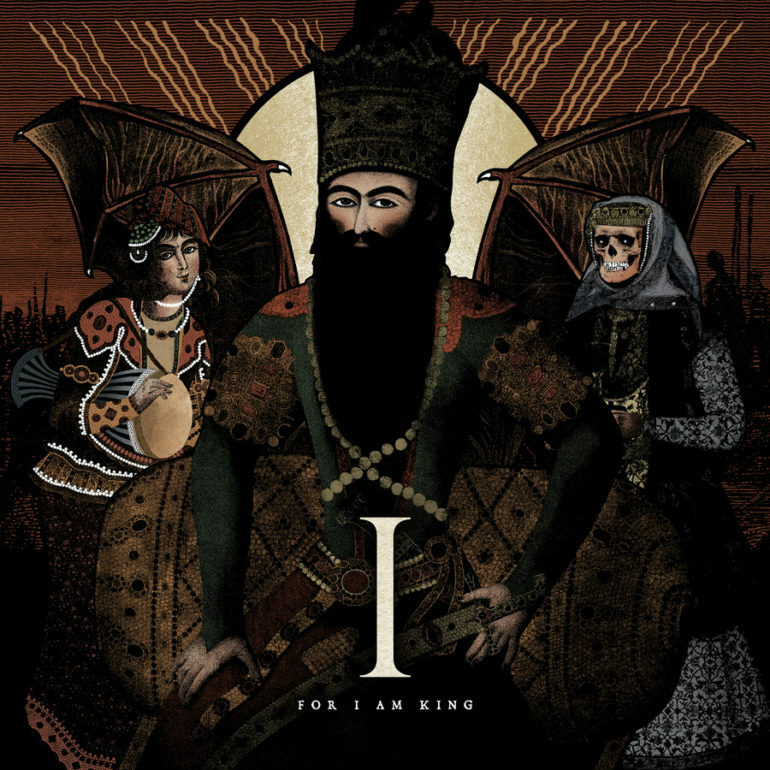 For I Am King developed themselves from a decent and young metal band into a modern and serious metal band with room for melody, moments of rest (like the instrumental song “Invidia”) and of course pounding riffs and drums. This is a next step for the band and with this album the band is no longer a rookie in metal land, but one of the better metal bands from The Netherlands. Compliments!